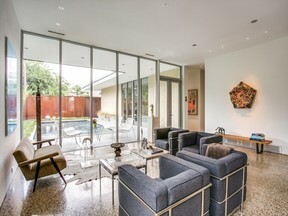 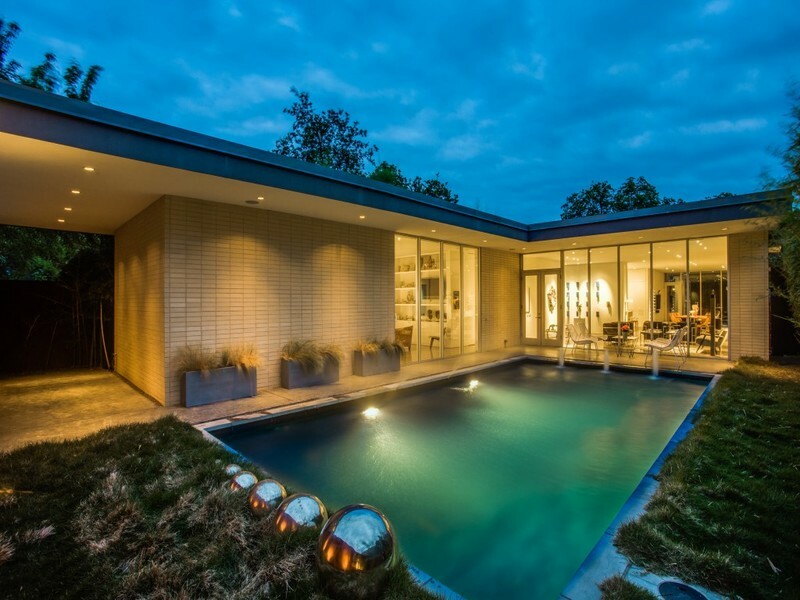 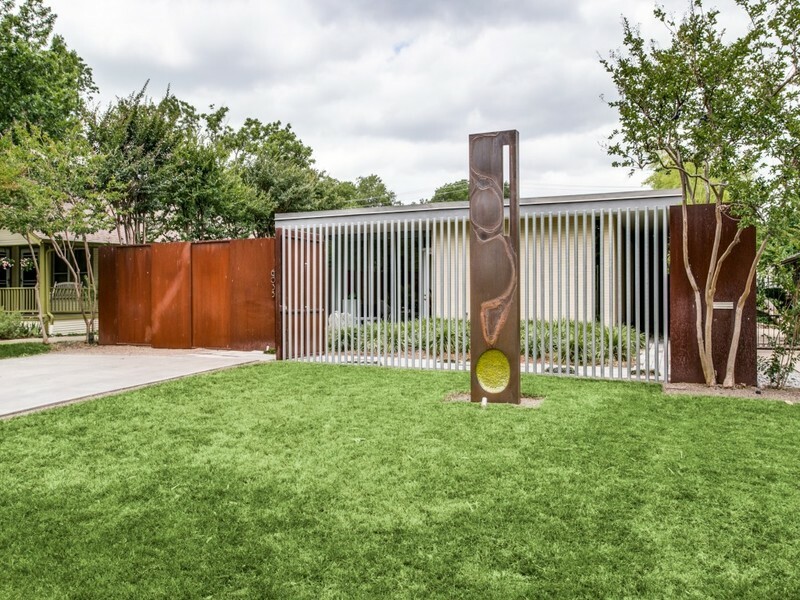 Extraordinary Modern designed by award-winning architect Josh Nimmo & built by Alan Kagan. 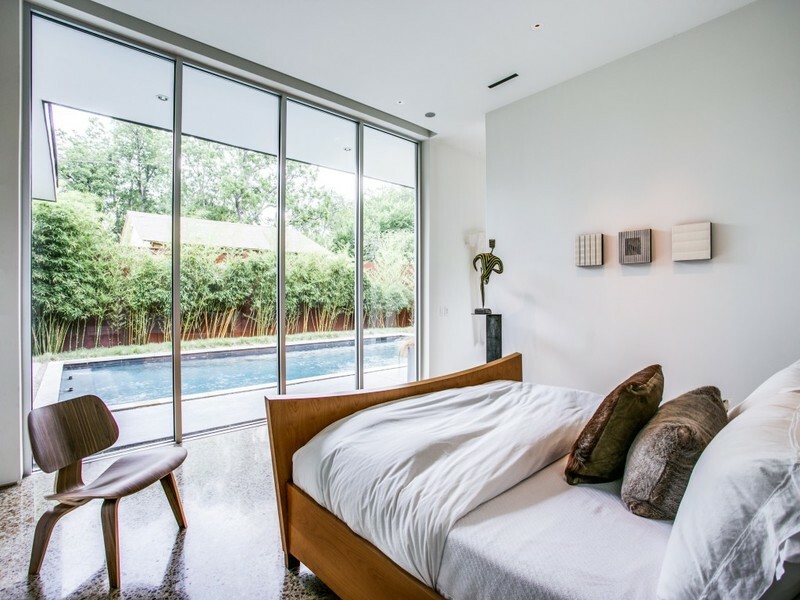 An open layout, floor to ceiling walls of windows punctuated by floating walls to highlight art & nature. Inside, find smooth museum finished walls, 10' ceilings, lighting system & fully integrated infrared AV system. 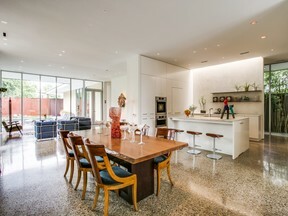 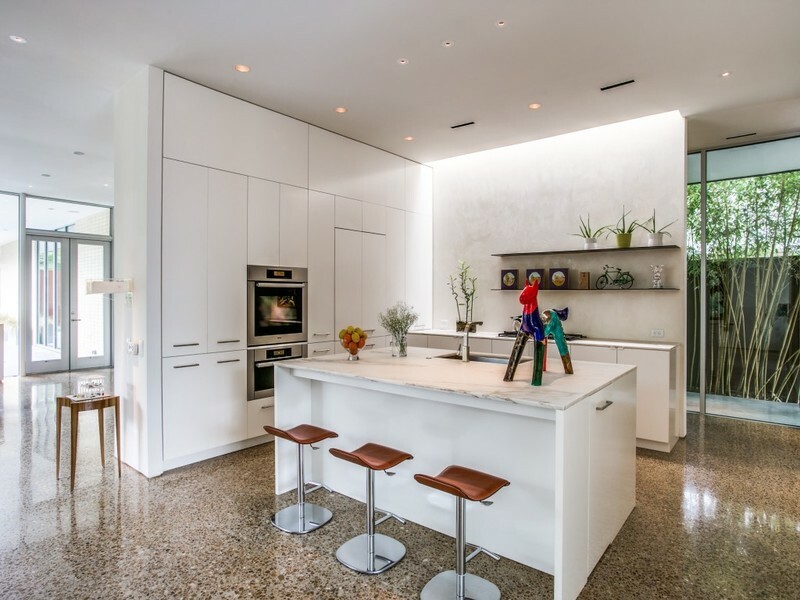 The diamond grinded floors give a polished terrazzo-look. The kitchen features custom cabinets & marble counters. Each of the 3 BRs feature an ensuite bath. 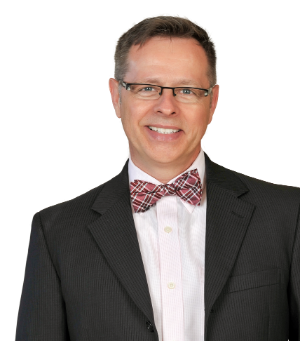 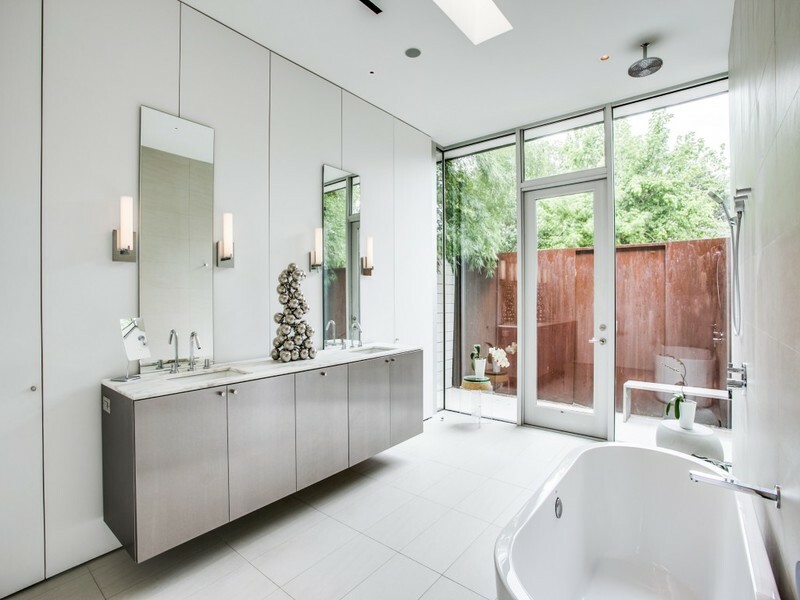 The MB features a soaking tub & open shower with rainhead. A wall of windows opens to an outdoor shower courtyard. 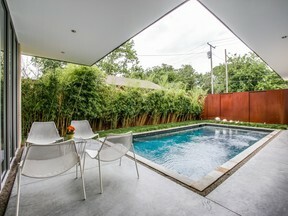 Every room features a garden or pool view. 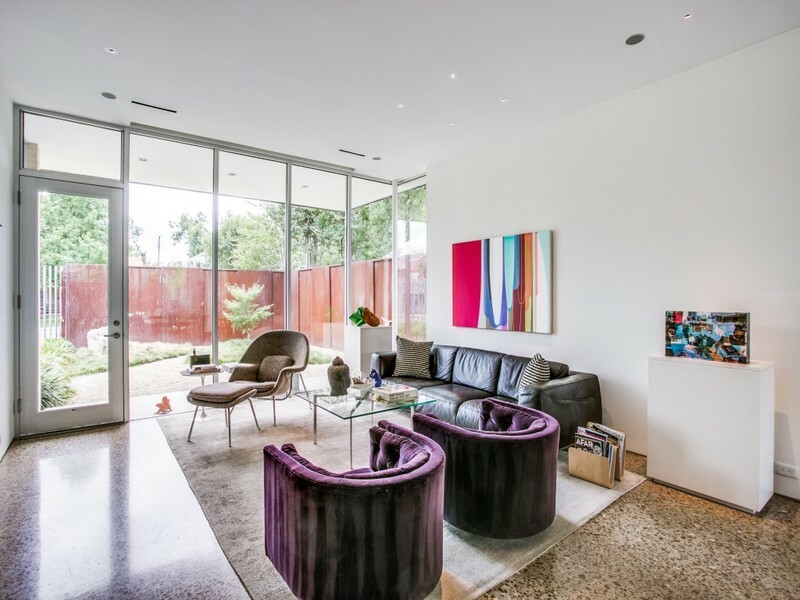 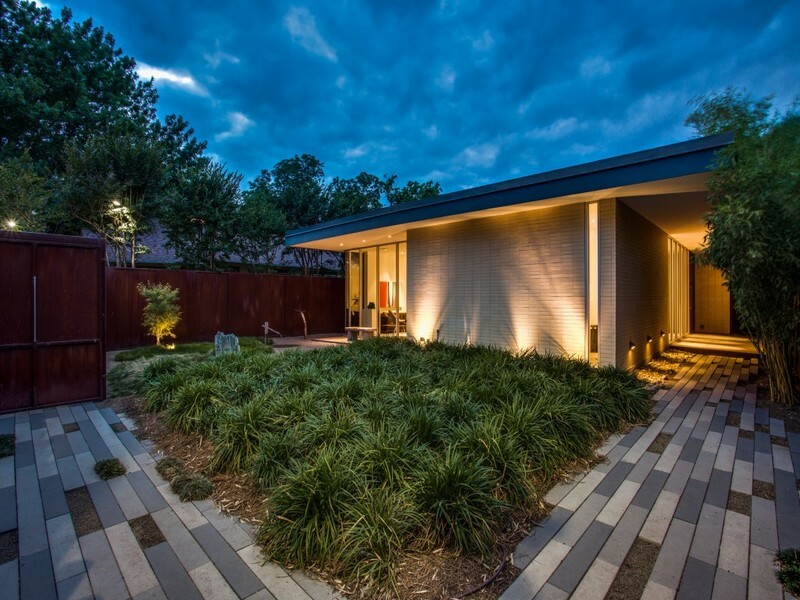 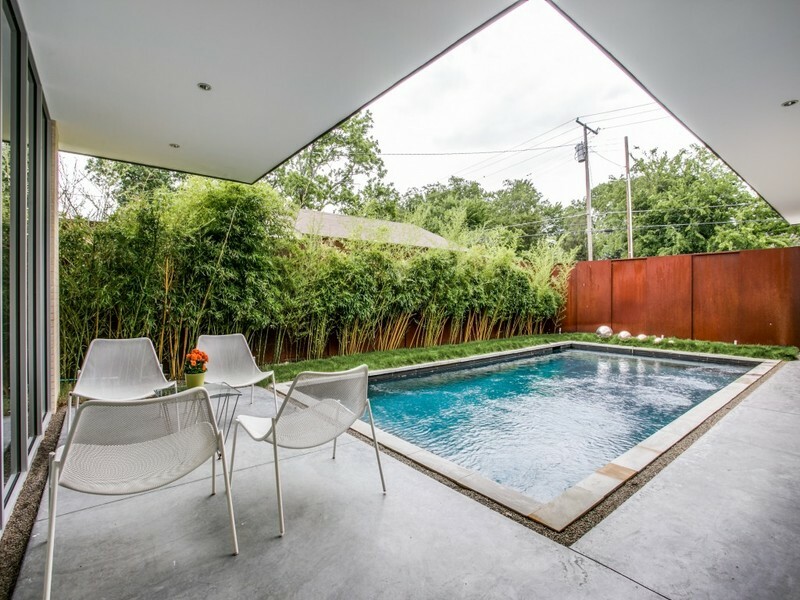 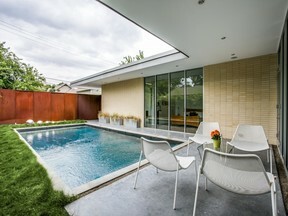 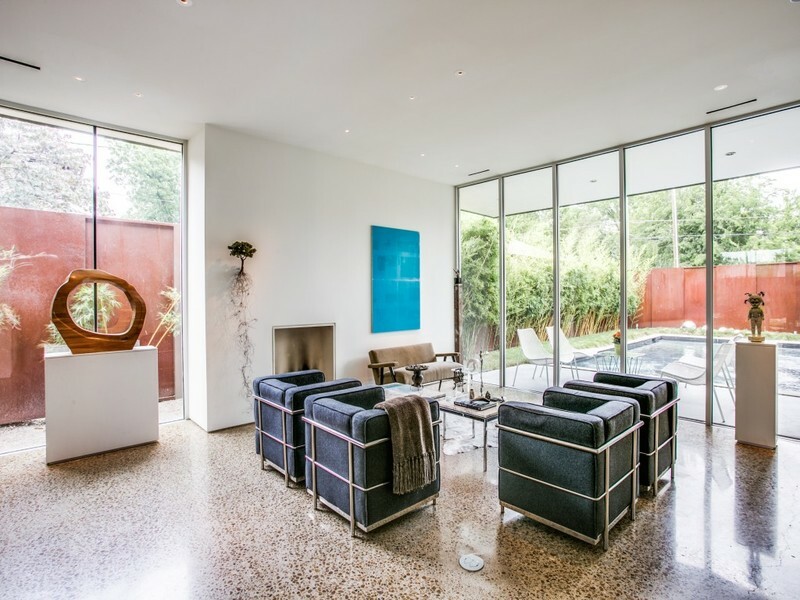 Featured on the AIA Tour of Homes....don't miss this beautifully executed modern home.